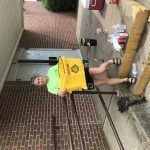 Hot summer days and church youth groups go together like hamburgers and hot dogs! 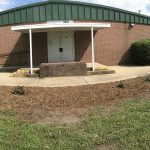 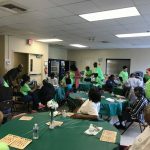 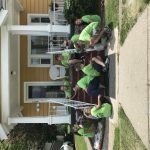 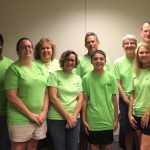 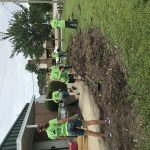 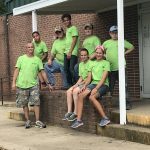 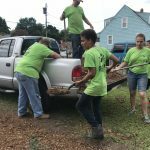 Summer 2018 saw Serve the City host a special project week for youth groups from Parkview Baptist and Ivy Baptist Churches. 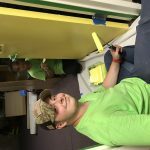 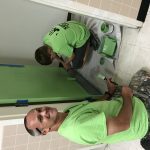 A little porch painting and a whole bunch of inside and outside work at the HRCAP Clark Multipurpose Center (one of our long-time partners) was the order of the week.